Merino wool is soft, durable, and naturally moisture-wicking, which makes it nature's perfect fiber. That's why Pistil blended it into this men's hat. 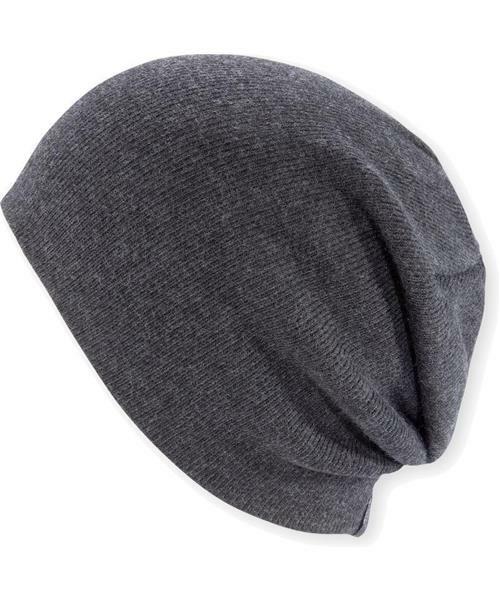 The Ace is a slouchy beanie made in two layers of fine-gauge knit.